Energizing Chemistry - We develop and manufacture chemical products and provide services in a safe and sustainable way. We aim to be an organization whose success is driven by the personal commitment and achievement of each and every employee. In keeping with this, our goal is to steadily increase corporate value and generate high added value for the benefit of our shareholders, our customers, our employees and society as a whole. There is no public registration of domains. 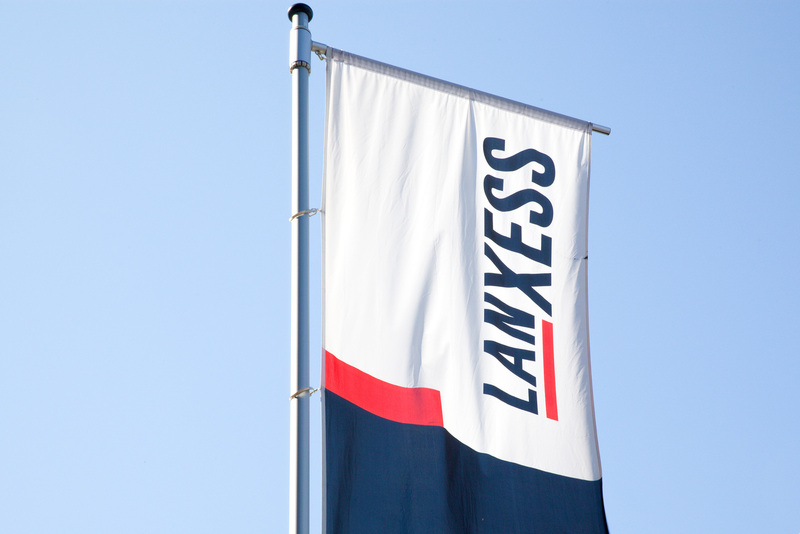 Domains using the ngTLD root "lanxess" are only allowed for corporate use by LANXESS and its subsidiaries. As Registry Operator of all ngTLD "lanxess" domain name registrations and as the only registrar, LANXESS Corporation provides DNSSEC services to its registrants following the IETF specification. The various policies and governing documents on WHOIS specified by ICANN can be viewed on the ICANN website. Some of our websites are adverted below. 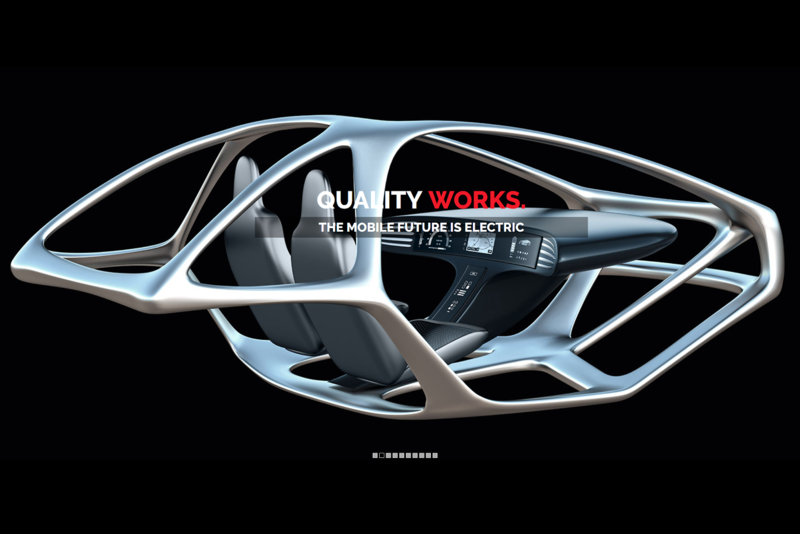 The LANXESS quality project website. 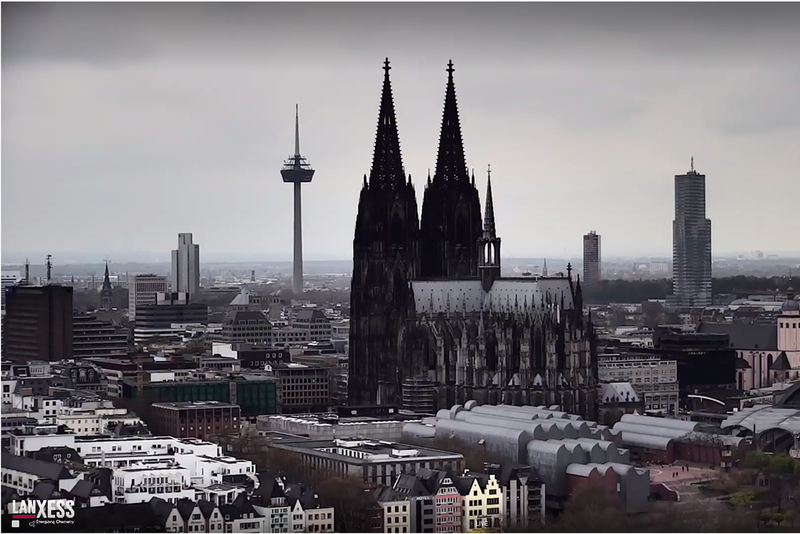 Seeing Cologne from LANXESS Tower's top. Copyright © 2016-2019 LANXESS. All Rights Reserved.